We love working with old buildings that are no longer being used for their original purpose and reinventing them to be used for something completely new. The chance to design a new building is great, but give us an older building that needs to be adapted and reused and we're in heaven. The possibilities. The inspiration. The opportunities. The potential. There's nothing else like it. 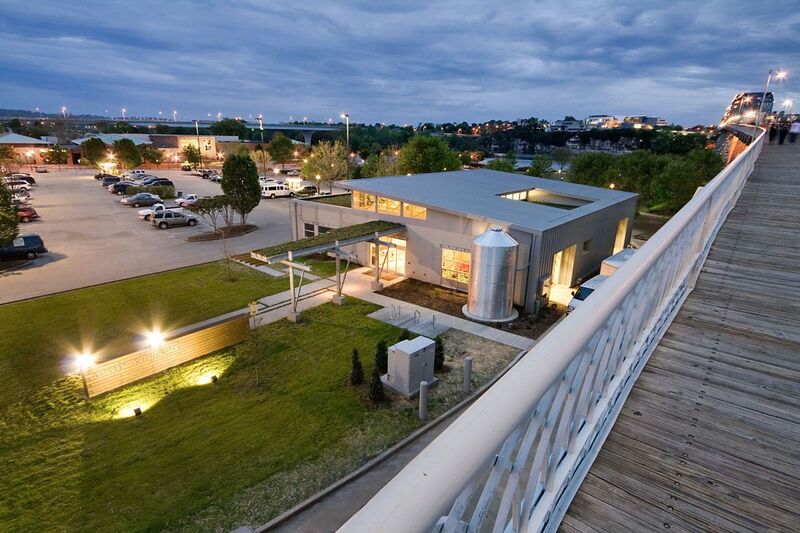 Using adaptive reuse and historic preservation techniques allows us to creatively turn old resources and structures into spaces that maintain historic integrity. 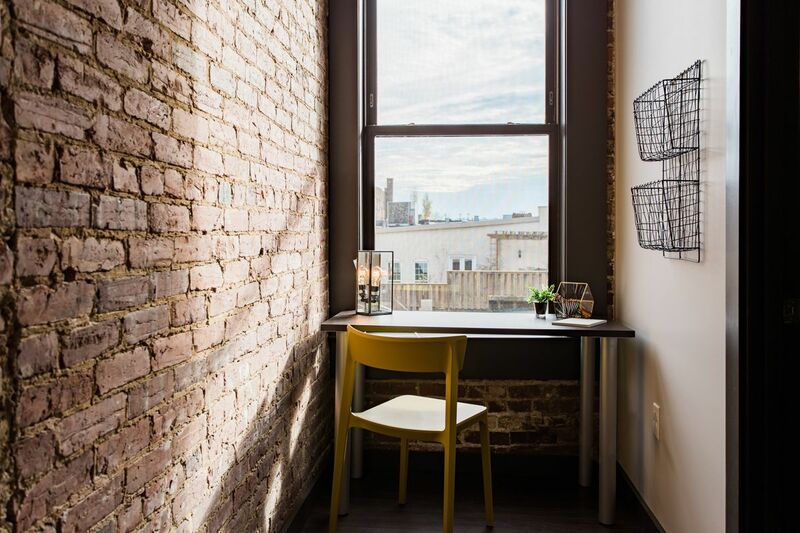 Whether you need apartments in a former flour mill or a revamped office space, we can take those dry, aged, buildings that were created purely for one purpose and make them beautiful, sunlit, and inviting, while still being functional. 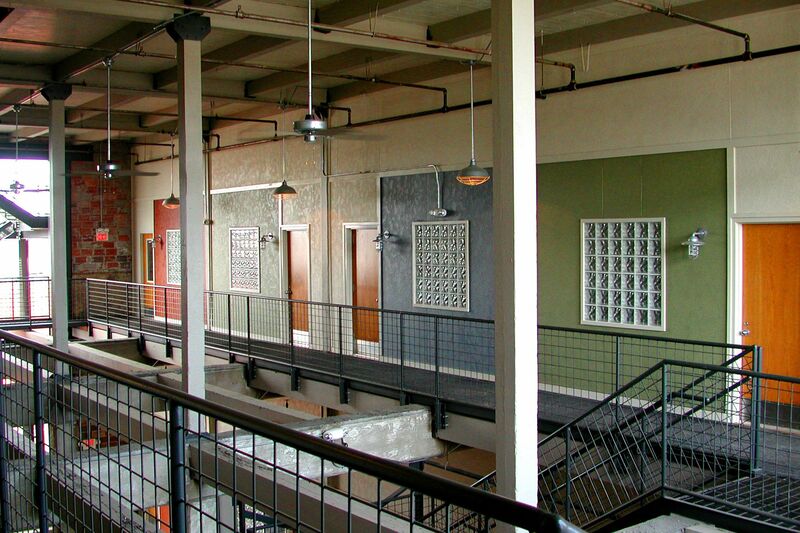 We believe in our adaptive reuse architecture so strongly that our own offices are located in a former automobile repair shop. We kept the basic structure of the building, but added solar panels and new partitioning for cubicles. The result is an eco-friendly building with a highly collaborative space that combines the best of community and privacy (and we could not be happier here). As businesses come and go, the old must make way for the new. 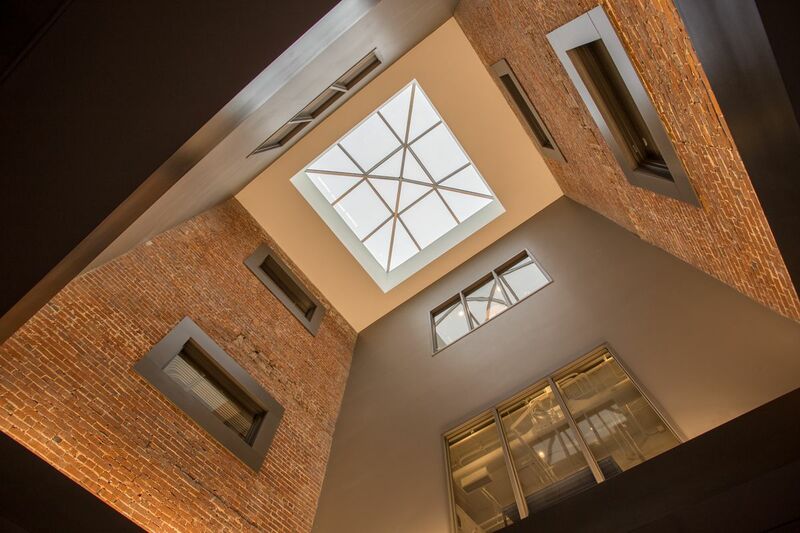 Using adaptive reuse architecture allows us to creatively use old resources and structures and turn them into beautiful, functional spaces. 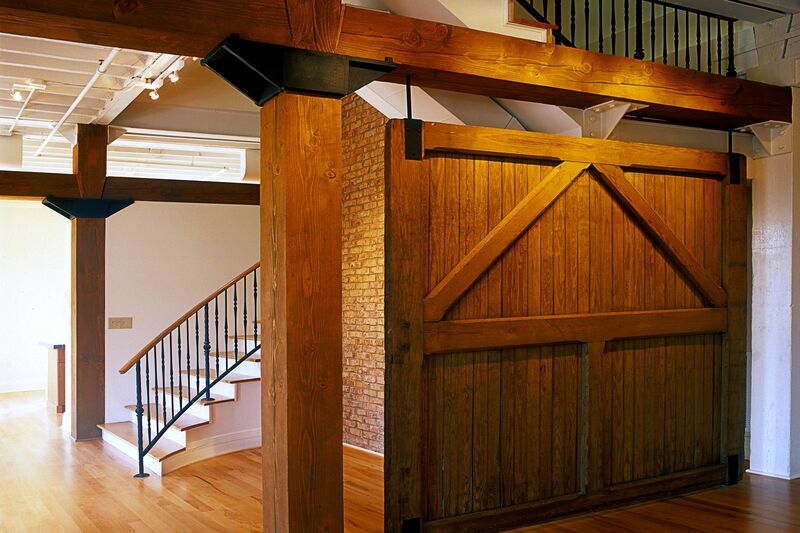 Browse our projects today and contact our design group to learn more about how we can transform your space.